For the latest statue of the DC Designer Series, Ivan Reis has made his own construct of the Green Lantern. Reis served as the primary artist during two of the biggest Green Lantern stories in the last decade-Blackest Night and Brightest Day-and this statue is a wonderful 3-D execution of his work from the page. 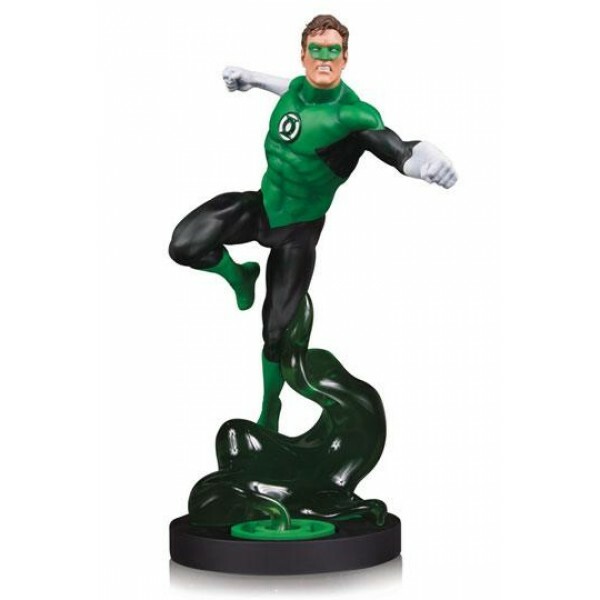 This statue will be a beloved addition to the shelf or tabletop of any aspiring member of the Green Lantern Corps. Limited to 5,000 pieces. Figure measures 31 cm tall. Based on art by Ivan Reis; Sculpted by Tony Cipriano.